BeoPlay A2 is a premium Bluetooth® speaker that is made to move. Weighing just 1.1 kg, you can take it anywhere. 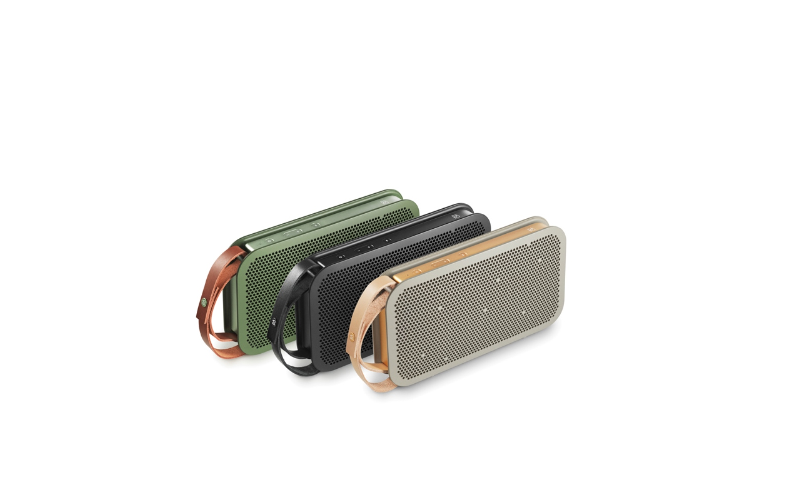 Crafted from high-quality materials, this portable speaker looks and feels as good as it sounds. TheBeoPlay A2 delivers 180 W peak power from 2x30 W digital class D amplifiers.